Which is how North Cascades received its name. 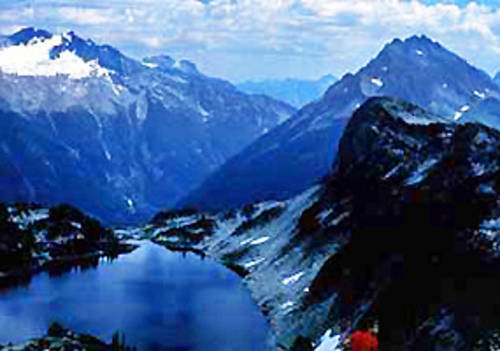 Numerous waterfalls, over 500 lakes and ponds are located within North Cascades National Park. Some of these beautiful bodies of water can be reached by an easy walk or by difficult steep climbs. The more difficult ones are a great spot for the secluded adventurer. Deep in the heart of the Cascade Mountain Range, North Cascades Lodge at Stehekin is a year-round resort accessible only by ferry, or mountain trail. 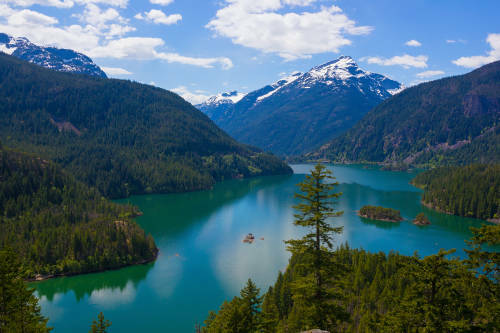 North Cascades: A History of Peace and Prosperity That Still Lives Here Today!